My expertise was built through years of top management experience of renown luxury brands such as Ferragamo, Loewe, bally, Clergerie and Jim Thompson in Europe, America and Asia. Action feeding conceptualization, I conduct research and teach on brands nature, their role in society and their intricate strategic and operational functioning. I published 3 books on brands as well as numerous academic articles. I teach (or have tought) at ESSEC, Université Paris-Dauphine, Lyon 2, ISC Paris, Instituto de Empresa, Istituto Europeo di Design, Jiao Tong University, etc. I am currently consulting in strategies, brands management and in the education field. 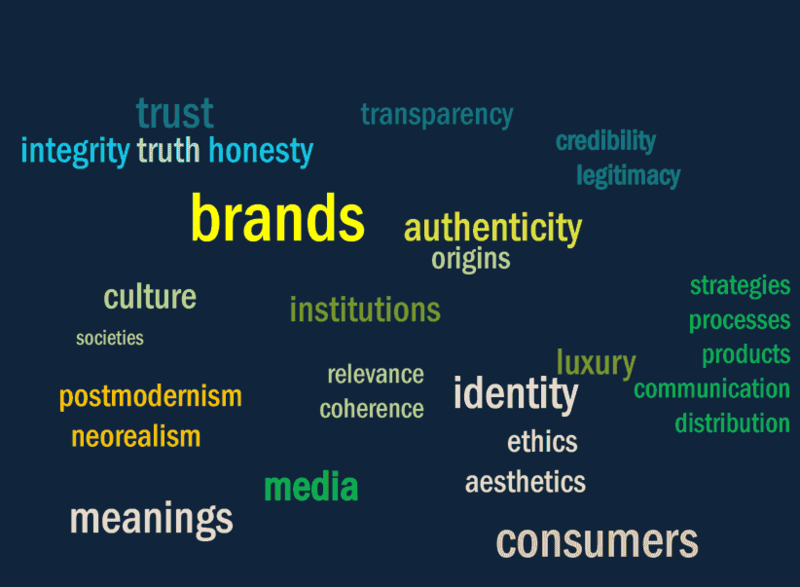 Based on the belief that brands are complex systems of production of meaning, my methodological approach makes an intensive use of semiotics.